Home Health and Relationship Finally! The Benefits of Smoking Cigarettes and the Science behind it! Finally! 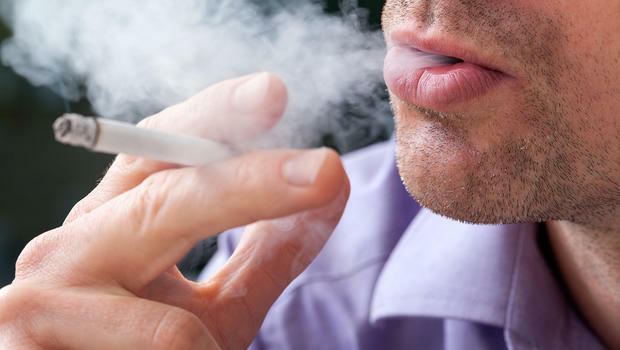 The Benefits of Smoking Cigarettes and the Science behind it! If you love smoking, well congratulations you now have justification to continue, you are now free to go on straight 3 sticks per smoke. 1. Smokers don't grow old! 2.Smokers can not be bitten by a dog!! 3. Smokers cannot be attacked by thieves while sleeping. 1. Smokers don't grow old because they will die young due to lung diseases and irreversible damages to nearly all organs of the body. In the USA, smoking is the leading preventable cause of death. If encouraged in Nigeria, it can help to drastically reduce the burgeoning and uncontrollable population growth thereby helping to conserve limited resources. 2.Smokers won't be bitten by a dog simply because when their lungs are damaged they have to walk with a stick every time. And dogs fear people with a stick in their hands. 3.Thieves cant break into the house of a smoker at night because smokers are always awake coughing! If you like these three benefits, keep smoking or start smoking today. You see, I told you!